We’ve been a major support provider to the AccountMate community for over 2 decades. In 2010, iSOFT Systems, LLC was awarded the Presidents Award for Outstanding Achievement. 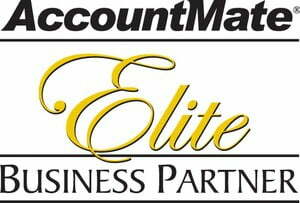 AMmobile is the only native iPad app for AccountMate and received the Innovative Integration Award in 2013. 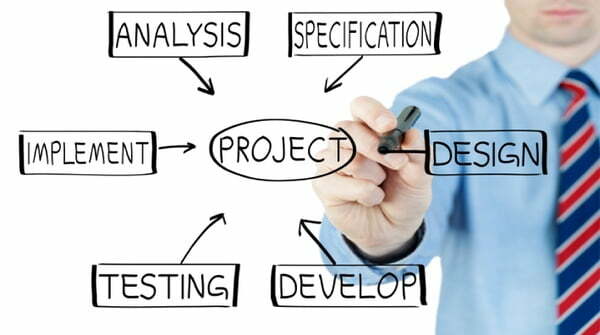 Since 1990, we have designed and programmed thousands of AccountMate modifications. 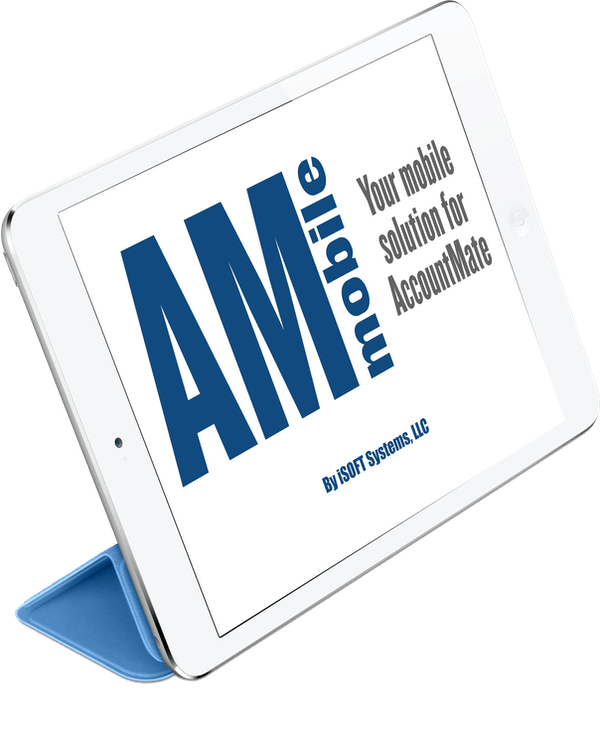 iSOFT Systems, LLC has been ensuring successful AccountMate installations and satisfied customers since 1990.